It’s a network for making and sharing awesome pictures, memes and collages with friends. 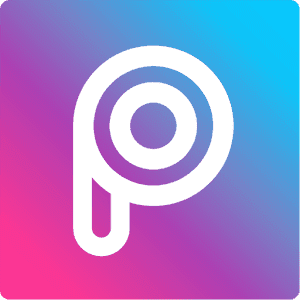 Millions use PicsArt because it offers hundreds of powerful photo editing tools (collage maker, picture blending, filters, picture cropping, and much more), 1000s of free clipart packs, fonts, stickers, collage templates – integrated into a powerful photo editor, and it’s free! PicsArt’s photo editor, collage maker, and drawing tools are the best way to transform your photos into works of art and to express your creativity with the world. tep up your photo editing game with PicsArt, make awesome pictures and collages and join the movement to go beyond the filter! How To Install app v3.2.4? How To Receive And Make Calls On Android From Windows PC?